No clue, as you can see my obsession for red is back again. Am wearing my new outerwear and i really loved the asymmetrical kind of neck that makes this coat a really star of your outfit. To complement the outer wear i again added a asymmetrical cut LBD which gives it a total complement with the whole asymmetrical thing going with my look because sometimes more is so far better then one. And i have been quite getting questions where to find budget friendly and trendy items to cooperate your wardrobe to try something new with your personal style. 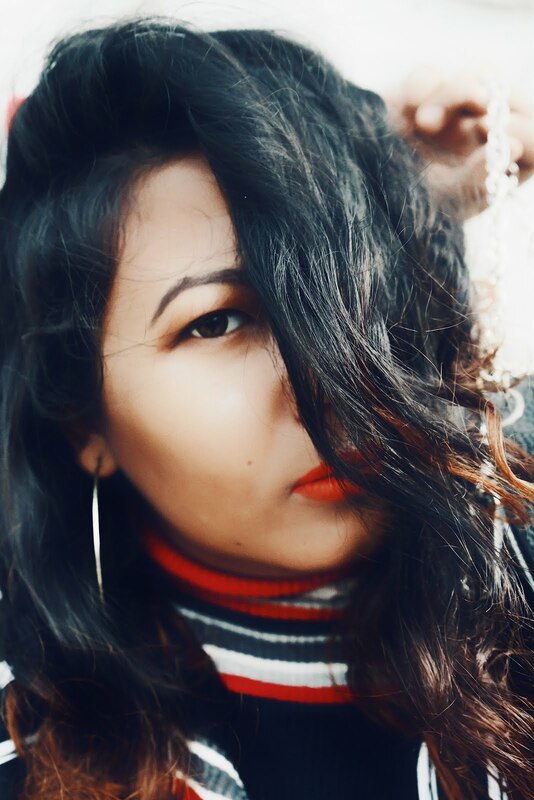 So from some of my personal favourite you can check out Shein, Koovs and Forever21. Not mentioning Shein because its a partnership post with them but i have been quite shopping with them before i even started my blog.